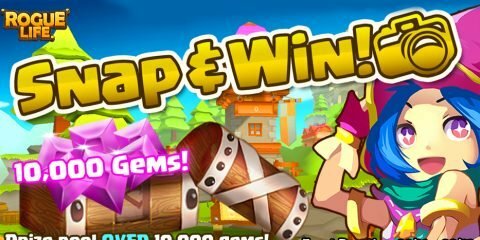 Esports has come a long way since it’s humble beginnings and it seems like this most recent development has raised esports to a whole new level. 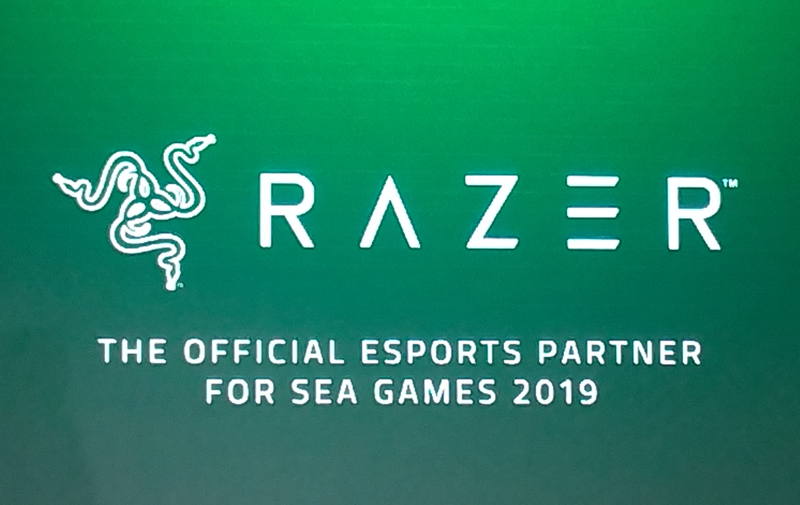 During the special event held last November 28, 2018 at the Marriott Hotel in Pasay City, Razer has announced that the 2019 SEA Games will have esports as a medalled event. Six games (2x mobile, 2x PC, 2x console) are listed to be part of the SEA Games next year. Our country is the host for the SEA Games 2019. 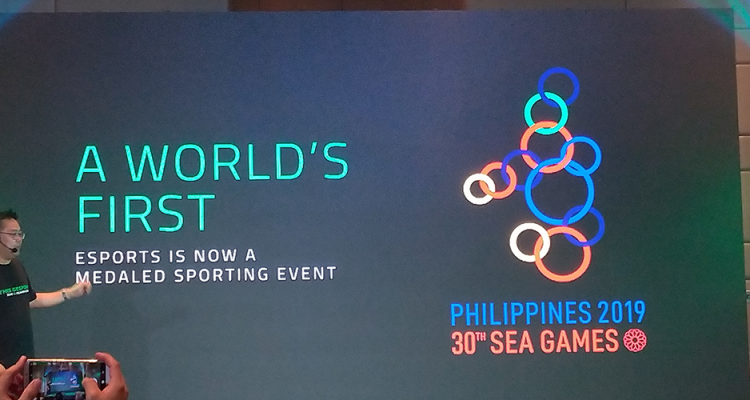 The announcement also included that the peripherals company will also be the official partner for the SEA Games. 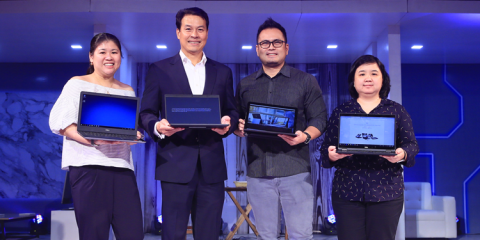 The partnership will have Razer facilitating between the Philippines SEA Games Organizing Committee (PhilSOGC) and various game publishers to select the games that will be featured in the SEA Games esports tournament. This means that the final lineup will be revealed in the next few months. 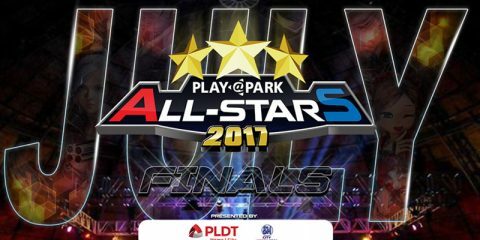 Razer will also be supporting the final crop of Team Philippines esports athletes who will represent the country at the finals.